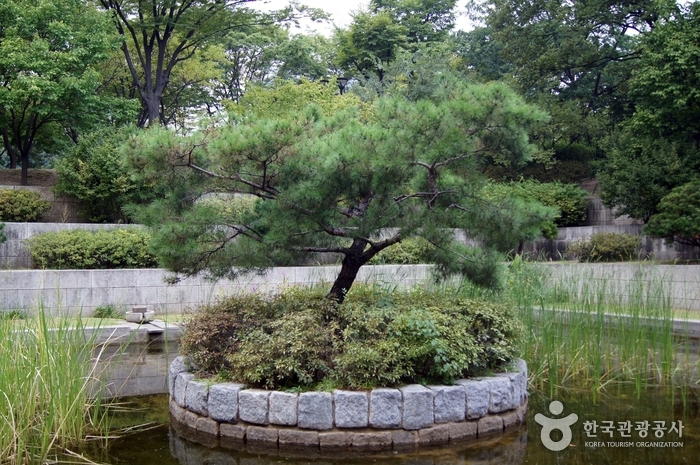 Seodaemun Independence Park was built on the former Seoul Guchiso (Detention Camp). It was used to imprison thousands of Korean independence activists until the liberation from the Japanese occupation on August 15, 1945, as well as the political prisoners during the political turmoil in 1960. When the prison was moved to Uiwang-si, Gyeonggi-do in November 1987, the area was turned into a memorial park to honor sacrifices of the martyrs. The park preserves seven prison buildings, execution ground, underground women’s prison, and the March 1st Movement Monument that has been moved from Tapgol Park in Jongno. One of the main sights the Seodaemun Independence Park is Dongnimmun Gate (Independence Gate), which has been designated Historic Site No. 32. The Dongnipgwan (Independence Hall), originally called Mohwagwan that was used to greet Chinese envoys during the Joseon Dynasty, was reconstructed in 1996. Today, the hall enshrines 2,327 tablets inscribed with names of Koreans who died for the cause of national independence. Standing right next to Dongnimmun Gate are the remnants of Yeongeunmun Gate, which has been designated Historic Site No. 33. 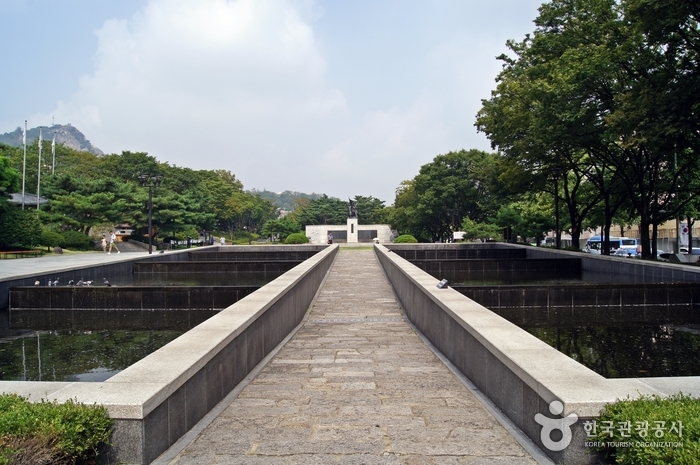 Other sights inside the park include the Patriotic Martyr Monument, Declaration of Independence Monument, and Statue of Dr. Seo Jae-pil, who was an independence activist and publisher of Korea’s first independent newspaper. The highlight of Seodaemun Independence Park is the Seodaemun Prison History Hall, a former museum that has been renovated into a museum.